Experience a new way of showering with the Mira Vision digital mixer shower. 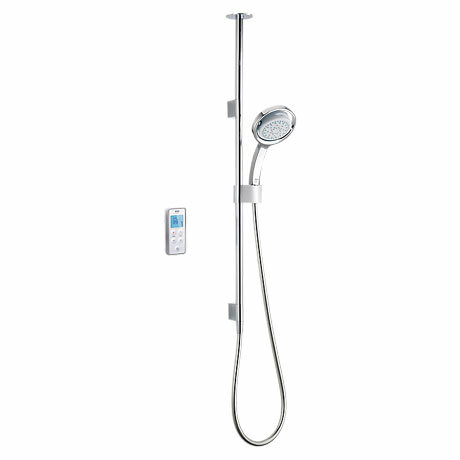 With its ultramodern design, wireless controller and ground breaking digital technology, it’s the future of showering. Suitable for high pressure systems and comes with a 5 year guarantee from Mira.